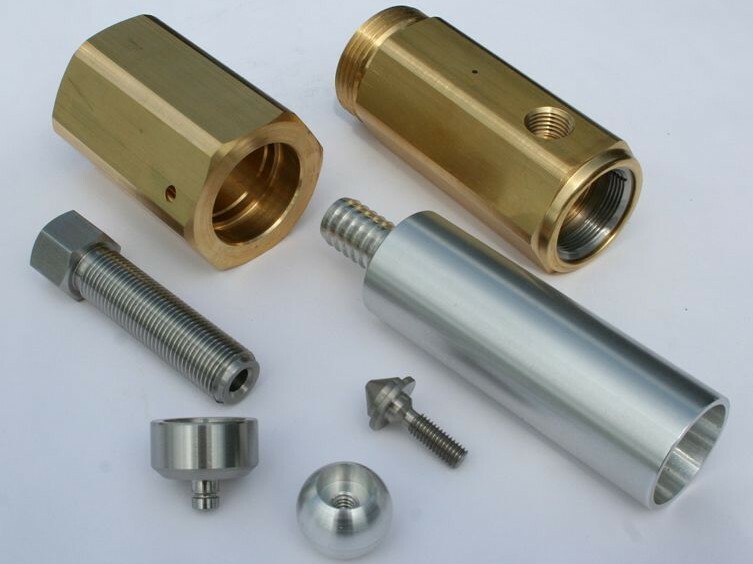 CNC work encompasses all tasks associated with and performed through the use of computer numerically controlled machinery, which allows for the fast, efficient and accurate production of precision parts. Popular in a number of industries, this work involves the programming, operation and maintenance of various CNC machines. Specific CNC working operations include but are not limited to grinding, drilling, milling, cutting, broaching and pressing. Machinists in this field must understand the engineering necessary for product design as well as possess a keen knowledge of computer programming pertaining to each of these machining processes. 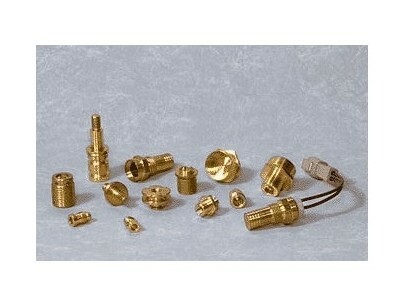 CNC work should be performed by well trained professionals. Modern machine shops and mass production facilities as well as prototype machining organizations in such varied industries as aerospace, avionics, automotive, agriculture, food and chemical processing, pharmaceutical, military and defense frequently utilize CNC manufacturing in daily operation. The work performed by these facilities should comply with regulations set forth by the International Organization for Standardization. ISO 9001:2000, ISO 13485:2003, ISO 14001 and ISO/TS 16848:2002 in particular relate to and define industry specific quality standards regarding CNC machining. In addition to certification, the capabilities of a specific CNC machine shop should be considered with regards to production specifications and product requirements. Considerations include dimensions, production volume and materials. Large and small parts produced in continual or short run operations and made of virtually any material including glass, metal, plastic, ceramic or stone can be manufactured through the use of CNC. No matter the specifications, all CNC work begins with the use of specially developed software. Computer assisted design (CAD) and computer aided manufacturing (CAM), in addition to programs such as photo imaging, allow machinists to develop the schematic and measurements of a specific part. This information is uploaded into advanced computer software that translates it into CNC code. While several computer languages may be used, G-code is universally recognized by CNC software. The raw material, usually in billet or other stock form, is then loaded into the machine. Often a lathe is used allowing the part to be turned and rotated as needed to complete machining. The computer then activates a series of commands based on the coding. This dictates the behavior of the machinery, enacting a sequential processing operation. One or more different machines may be needed, each of which should be carefully supervised by a trained CNC professional. The CNC work results in high precision identical parts produced in rapid succession, a process that would take much longer if performed manually.